Amazon Partners With Bango, Operator Billing Imminent? Amazon signs deal with mobile payment specialists Bango, operator billing incoming? It seems Amazon is pushing ahead with plans to incorporate new mobile billing features to its website after it was announced it had partnered with mobile payment specialists Bango. Bango is a company already well established in the mobile payment space as a result of its partnership with RIM, powering mobile payments on its BlackBerry smartphones. It also supplies its in-app payment technology for Opera Software’s app store – both of which charged purchases to a user’s monthly phone bill. 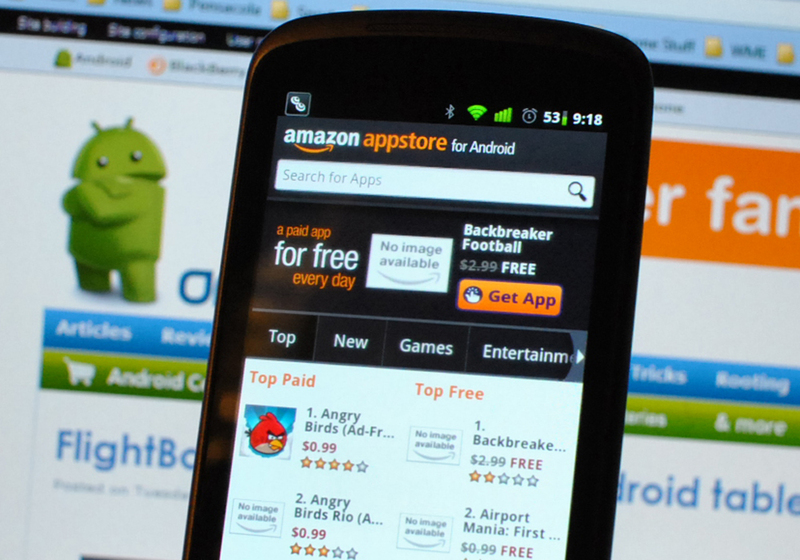 Amazon, which has said it has a Beta product of its in-app payment technology for its Appstore, may be using Bango’s expertise to directly charge app downloads to a user’s monthly mobile bill, moving to offer the same functionality as RIM’s BlackBerry and Opera’s marketplaces. However, the deal could also see the company allow customers to charge minor purchases to their monthly mobile bill, extending its payment options worldwide. It also counts app developer Gameloft, Telefonica’s O2, Fox Mobile Group and EA Mobile amongst its customers. Mobile phone payments company Bango PLC Thursday said it has signed a deal to provide services to online retail giant Amazon.com Inc.
Bango didn’t provide details of the agreement or its likely financial impact, but the company said in recent weeks it was close to signing up a third major customer for its billing technology. We are working on a solution that will let you sell digital content in your apps using Amazon’s merchandising and payments technology. Our solution is currently in Beta and available by invitation only. If you would like to join the waiting list for the Beta, please complete and submit this form, and we will follow up with more information as soon as possible. We believe that Amazon will seek to introduce mobile billing payments to its US website, moving to encompass its Appstore. We have contacted Amazon for more information, we will update the article when we hear back.